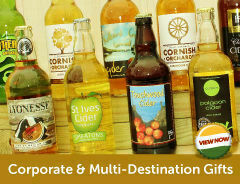 Our aim at Cornish Bottled Beer & Cider is simple - to celebrate the vibrant and active brewing scene in Cornwall. 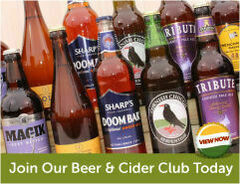 We have a genuine appreciation for real ale, beer and cider and match our selection of high quality products with a first class service. 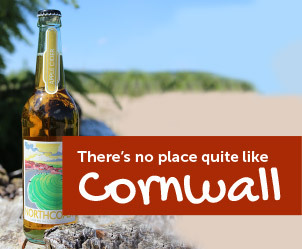 We've brought together ales and ciders from a large range of Cornish breweries and Cider farms and mills, allowing our customers to share in our passion. Top 7 Beer Myths - Busted!